As the industry moves on to a generation led by the millennials, the online grocers need to ramp up their digital tactics. Millennials are going to be the major buyers of grocery and that is why it is essential to winning their loyalty. 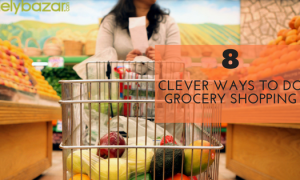 Grocery stores can use beacon technology to interact with their customers. This technology will help them provide coupons and other discounts to the shoppers when they are near the supermarket. 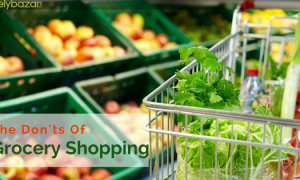 Apart from that, online grocery shopping is also set to grow due to its convenience level. 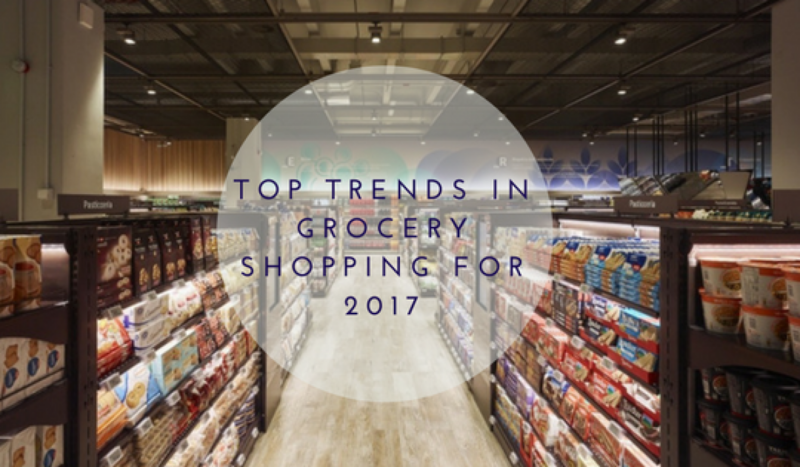 In 2017, grocery shoppers would look forward to speedy check outs. No one wants to stay for long in the store once they are done with grocery shopping. Amazon is currently testing its No-Checkout store in Seattle where the shoppers can check-in and check-out of the store using a special mobile application. This technology is supposed to increased speedy checkouts. Other retailers such as Kroger and Sam’s Club are too experimenting with improved smartphone controlled check out options. 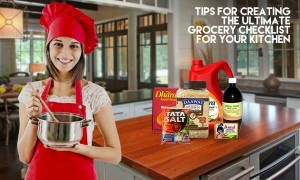 Grocery shoppers will now have easy access to detailed information regarding the products they are buying. A number of grocery shops will include SmartLabel on the food packages in the coming months. Now grocery shoppers will be able to easily scan the barcode on the product they are buying in the store which will take them to the landing page containing detailed information regarding the ingredients. This way, the consumers will be making more informed decisions than before. 2017 will bring on a more diverse produce department in the grocery stores. Now, the grocery shoppers will have access to a wide range of organic products such as fruits and vegetables along with the local produce. 2017 will be the year of meal kits. 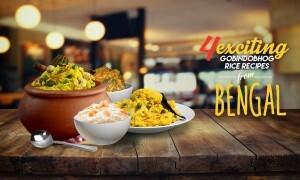 With services such as Burgundy Box, Cookfresh customers have been so far able to choose from a variety of DIY meal kits. Be it in India or other places around the world, grocery shops will be selling their own meal kits in 2017. We hope that these industry trends will help you understand the future market trends and scenario and accordingly adapt to them. In case you want to do online grocery shopping for your daily needs, visit Delybazar today.